Nick Giurietto leads the Australian Digital Commerce Association, Australia’s industry representative council for organisations driving business change and developing new business models using blockchain technology. ADCCA exists to encourage the responsible adoption of blockchain technology as a means to drive innovation in service delivery across all sectors of the economy. Successful innovation using blockchain will require new levels of collaboration between business partners and with government. Nick’s focus is on education, collaboration and regulatory reform to enable this to happen. 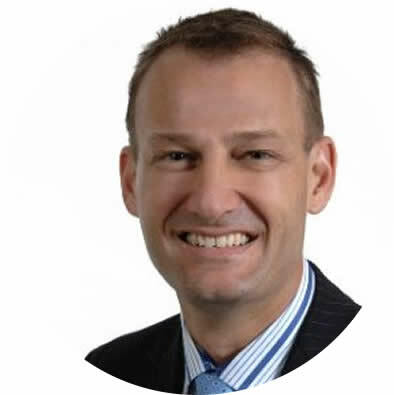 Nick was responsible for the development of the Australian Digital Currency Code of Conduct which establishes best practice standards for digital currency businesses in Australia and has been modelled in other countries. Nick has worked with the Australian Government on issues including the taxation treatment of digital currencies, Anti-Money Laundering and Counter-Terrorist Financing regulations and identifying use cases for deployment of blockchain solutions within government. Nick is a member of the Standards Australia Technical Committee on Blockchain and Distributed Ledger Standards and a participant in the International Standards Organisation Study Group on Identity on the Blockchain. Nick has lived and worked in six countries – Australia, Egypt, Germany, Austria, UK and USA – in a number of roles ranging from business process design, customer insight, marketing and product management. The common thread that unites these roles is a focus on the customer as the foundation for business success. His personal passion is travel having recently visited his 95th country.